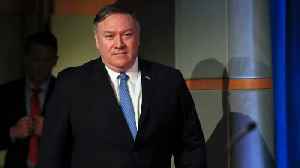 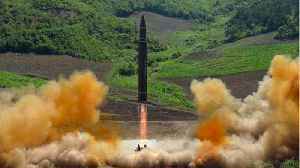 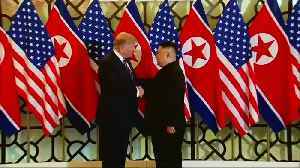 U.S. Secretary of State Mike Pompeo said during a visit to Manila, that North Korea had asked for full sanctions lifting during a summit in Hanoi but lacked complete clarity on what it was prepared to offer on dismantling the Yongbyon nuclear facility. 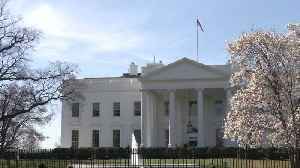 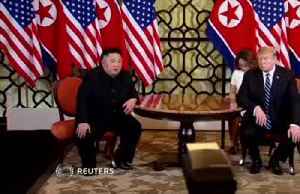 (ROUGH CUT - NO REPORTER NARRATION) U.S. Secretary of State Mike Pompeo said on Friday (March 1) that North Korea had asked for full sanctions lifting during a summit in Hanoi but lacked complete clarity on what it was prepared to offer on dismantling the Yongbyon nuclear facility. 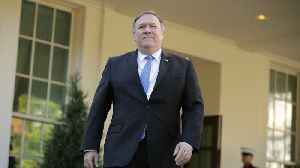 After meeting with Philippine counterpart Teodoro Locsin Jr. in Manila, Pompeo said the United States was "anxious to get back to the table to continue that conversation" after the second summit between U.S. President Donald Trump and North Korean leader Kim Jong Un collapsed on February 28. 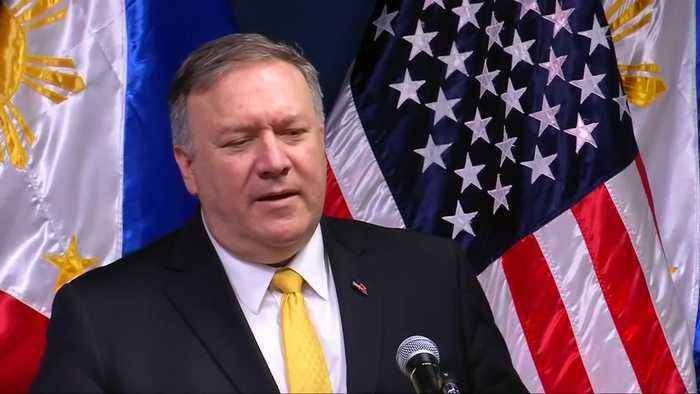 Pompeo also said the world should be "eyes wide open" about the risks of using Chinese technology, and that there could be problems for American firms operating in certain places where Huawei equipment was deployed. 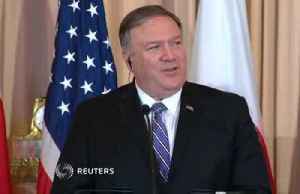 The U.S. government has been piling pressure on Huawei, the world's biggest telecommunications equipment maker and trying to prevent American firms from buying Huawei routers and switches, as well as advising allies to do the same. 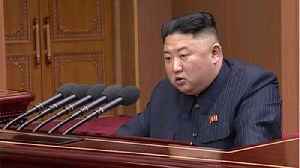 Secretary of State Mike​ Pompeo said he&apos;s still in charge of the team leading the U.S.&apos;s efforts to get Pyonyang to denuclearize, despite objections.